We’ve all heard that our bodies are home to millions of germs. But, new research has found that smoking increases the risk of certain bacteria like Porphyromonas gingivalis from invading the mouth and battling the immune system. 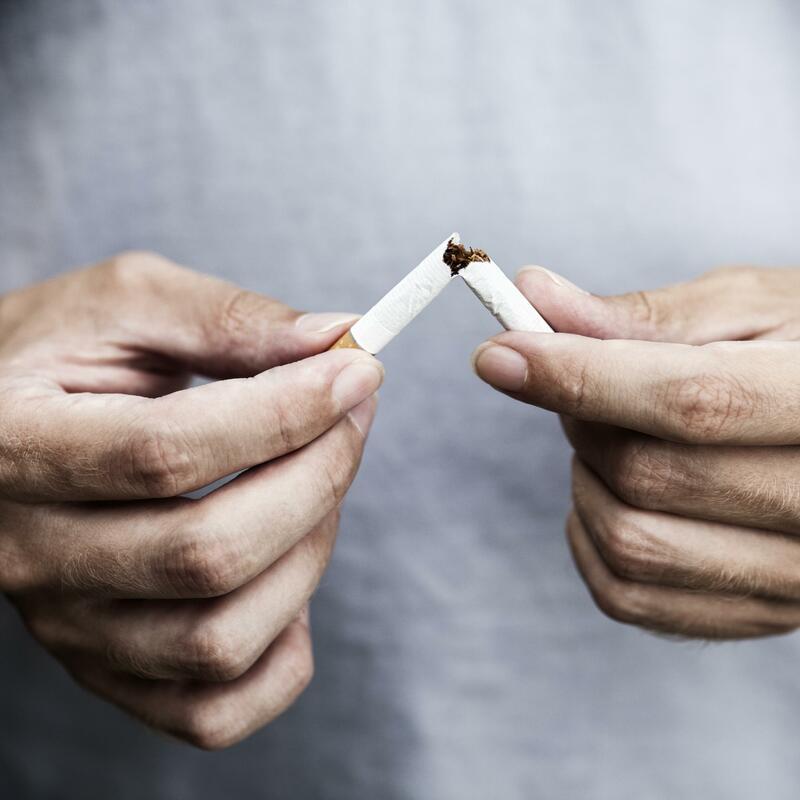 Researcher David A. Scott, Ph.D., at the University of Louisville School of Dentistry recently investigated how cigarettes promotes bacteria colonization and disrupts the immune system. Also, research published in Tobacco Induced Diseases indicated that cigarette smoke and its chemical components increase biofilm formation by bacteria including Staphylococcus aureus, Streptococcus mutans, Klebsiella pneumonia and Pseudomonas aeruginosa. These biofilms contain several microbial communities and can stick to most surfaces like teeth, heart valves, and the respiratory tract. Biofilms make it hard for your body’s immune system to function properly. Not to mention, biofilms can promote antibiotic resistance and infection. A common biofilm is dental plaque, which can result in gingivitis, or even periodontitis. It is never too late to quit smoking! Each year there are approximately 6 million worldwide death related to tobacco use. Eliminating tobacco products can truly lead to a healthier mouth and body.